We provide collaborative creative production spaces complete with media resources of photography, video and audio projects. Our collective goal is to empower, support and inspire community members to create more media, in-house, frequently and for lower costs. Perfect for coworking spaces to empower, support and embolden members! 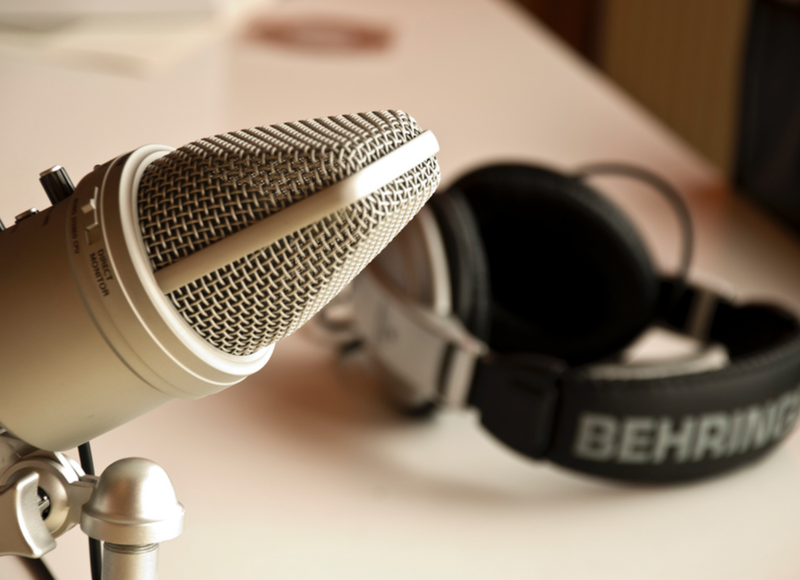 Our media studios include a locally based and skilled 'Gryp Media Creator' production assistant to support coworking communities with installations, media resources, professional production equipment and custom needs. Summer of 2019… stay tuned for more updates! Gryp Media Studios flagship location and partnership at the Port Workspaces, we collaborated to create the Port Studio, located at the large Kaiser Mall location in downtown Oakland, CA. This active production studio offers coworking members, professionals, businesses, start-ups and entrepreneurs an opportunity to create engaging multimedia (photo, video, audio) content all in-house. This partnership supports over 1,000 members and extends into the local business community. Port was just rated the #2 Coworking space in the Bay Area, congrats to the team! 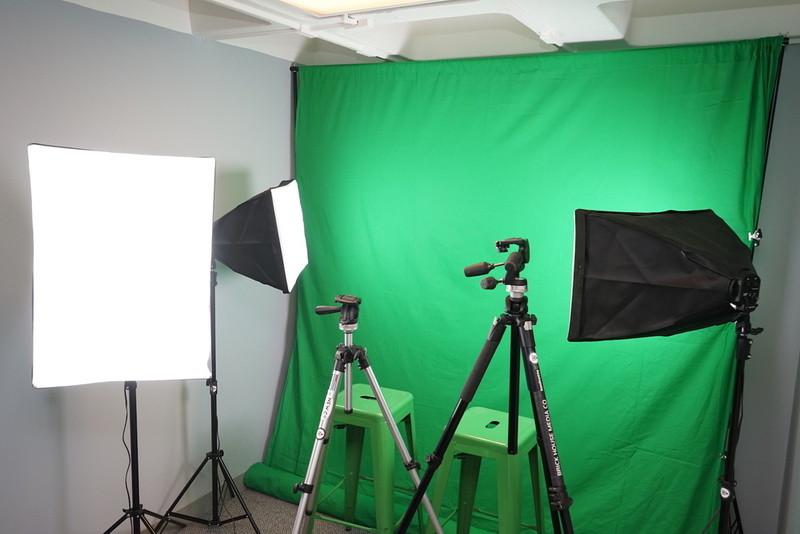 Gryp Media Studios can include colored (green-white-black) backdrops for photo + video productions in sound insulated rooms. 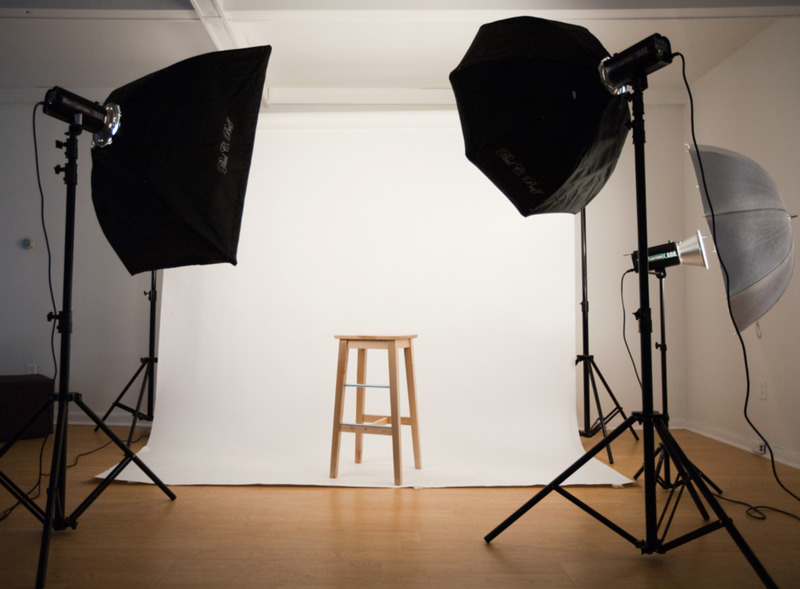 Studios can add diffused video lights, tripods for people to leverage for their media productions. Members are typically allocated media studio hours for usage and can easily reserve them (as conference rooms) with coworking memberships! Offering members and local business community members full service professional video production and photography sessions at our media studios or on-location. Reserve Studio - As a conference room rental, complete with photo/video backdrops, lights and tripods (gear is all accessible for members), registration required in advance. Production Support - Supplying professional media equipment such as; Sony A7II full-frame camera, 24-70mm lens, Sony flash, Sennheiser lavalier microphone to record + document your media project. Rates are custom, contact us below. Strategic Consultations - Creating photo, video and audio productions for support including effective and efficient multimedia plans, video scripting, photo-video productions, post-production editing, online channel development for growth! *All rates dependent upon productions custom needs. Join our Meetup Group and attend upcoming educational meetings + events! Gryp in Oakland, CA born at the Supernatural Factory, a creative production space to empower people to innovative via media! Media creators often work in silos, alone, cut off from others to collaborate with. They're seeking support, creative inspiration and a new community to collaborate with. Gryp locations are local media hubs for photographers, videographers, audio techs, editors, enthusiasts and develop a supportive creative collaborative community to support them! Our goals are to build new business connections, reduce overhead costs and provide a shared collaborative workspace for increased growth. This bold creator community is supported by a collective of multimedia professionals, with access to shared production media equipment and educational resources! GRYP communities serve local business communities as a media hub resource centers and memberships can apply to all locations! GRYP is inspired by the hardest working multimedia creators, motivated by a desire to evolve creative productions by leveraging shared skills + building new relationships. By 2020, over 40% of the workforce will be freelancers, temps, independent contractors and solopreneurs, 78% of co-workers now are under the age of 40%. People want to love their workspace, interact with others and feel more confident in their skills.Below are some impressive co-working related data that is sure to inspire! The always dynamic and shifting San Francisco Bay Area is our home! Gryp members can earn increased revenue by: referring new business leads and existing clients for complimentary projects (ex. a photographer recommending a video editor), renting of the production spaces and members own equipment (P2P person to person - such as cameraLends.com). By collaborating and referring we can all thrive! Join our community today. Multimedia productions will become a shared collaborative experience, as content producers transforms our media driven culture. The Gryp vision is to inspire media creators, build a community of professionals, lower media barriers, increase opportunities, educate and evolve productions.